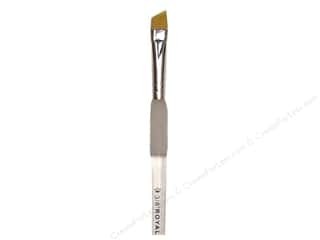 Royal Soft Grip Golden Taklon Paint Brush - Filbert Comb 1/2 in. 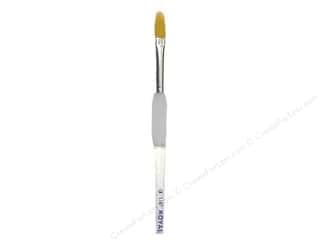 Royal Soft Grip Golden Taklon Paint Brush - Filbert Comb 1/4 in. 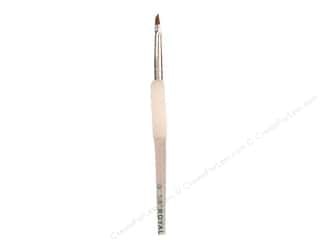 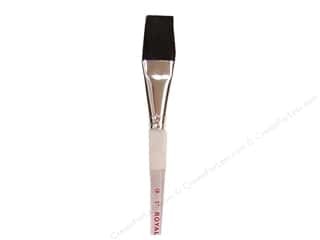 Royal Soft Grip Sable Paint Brush - Angular 1/8 in. Royal Soft Grip Fitch Paint Brush - Deerfoot 3/8 in. 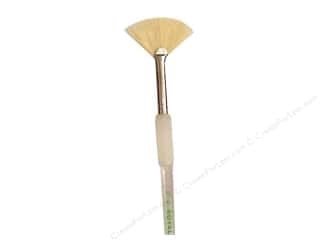 Royal Soft Grip Hog Bristle Paint Brush - Glaze 1/2 in. 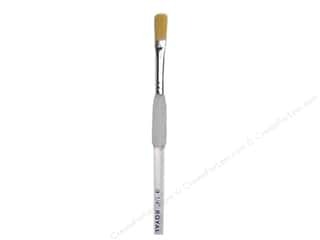 Royal Soft Grip Golden Taklon Paint Brush - Angular 3/8 in. 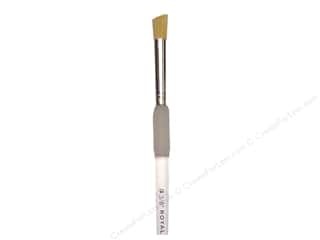 Royal Soft Grip Golden Taklon Paint Brush - Deerfoot 3/8 in. 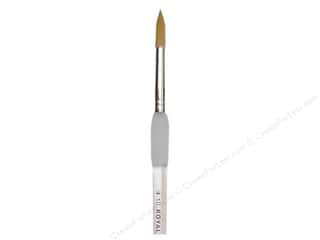 Royal Soft Grip Sable Paint Brush - Angular 1/4 in. 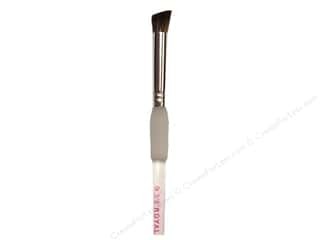 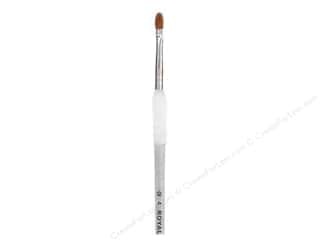 Royal Soft Grip Ox Hair Paint Brush - Wash 1 in. 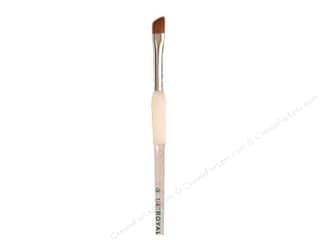 Royal Soft Grip Hog Bristle Paint Brush - Glaze 1 in. Royal Soft Grip Hog Bristle Paint Brush - Glaze 3/4 in. 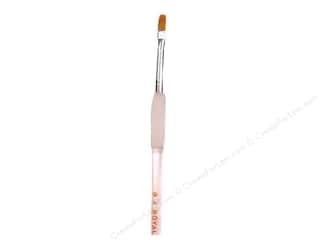 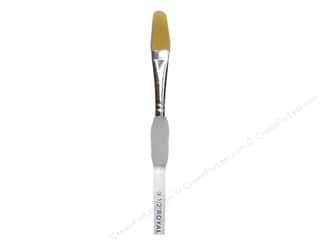 Royal Soft Grip Golden Taklon Paint Brush - Stroke 1/4 in. 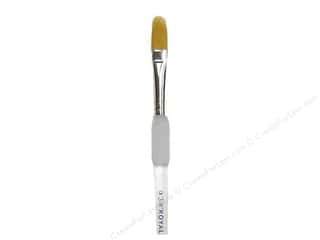 Royal Soft Grip Golden Taklon Paint Brush - Filbert Comb 3/8 in. 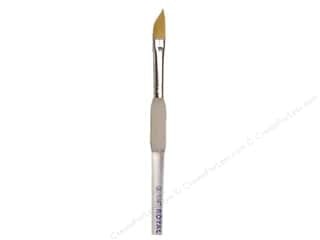 Royal Soft Grip Golden Taklon Paint Brush - Dagger 1/4 in.